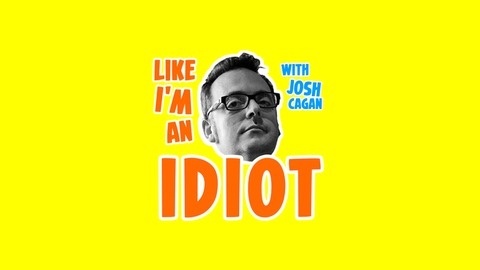 Josh A Cagan, in the role of Idiot, asks smart people to explain things to him. Our Idiot watches hours upon hours of "Chopped," but still manages to burn his toast each and every morning. Thank heavens, then, that Brian J. Geiger aka @thefoodgeek, came along to drop science. Actual science, by the way! With molecules and atoms and electrons and lasers! 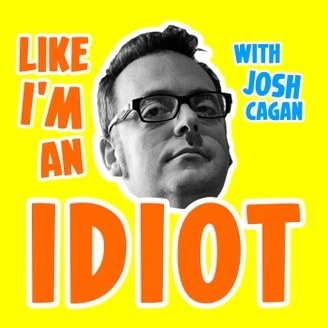 (WARNING: CONTAINS NO LASERS) In this rollicking episode, recorded somewhere in the ocean during JoCoCruiseCrazy 4 (It's a boat full of geeks, food and otherwise), Brian shares stories and recipes, and Our Idiot compares bread ingredients to The Beatles, because all you need is loaf. Sorry. 29: What the F*** Is Going On In SF?